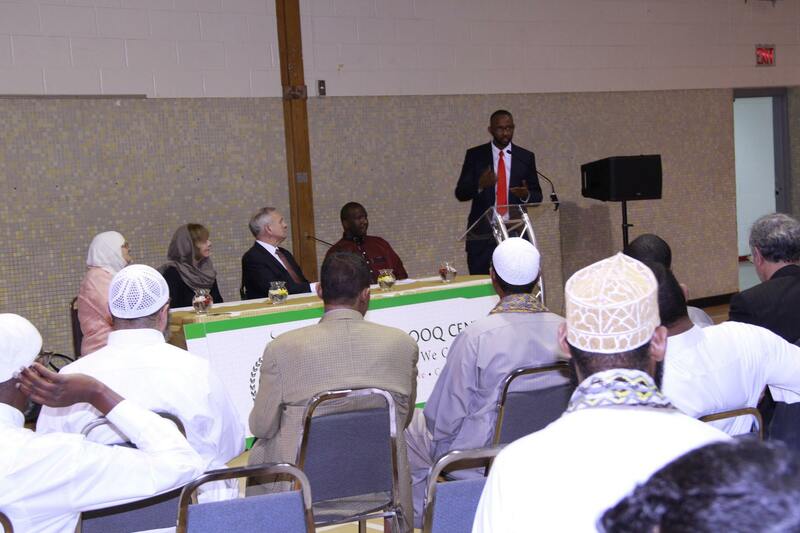 (MINNEAPOLIS, MN, 8/18/16) - On Friday, August 19, the Minnesota chapter of the Council on American-Islamic Relations (CAIR-MN) will host a news conference in Minneapolis with Muslim and Somali-American leaders to condemn recent Islamophobic and anti-Somali rhetoric by GOP presidential nominee Donald Trump. Trump is scheduled to speak in Minnesota on Friday. (Minneapolis., 8/19/16) - The Minnesota chapter of the Council on American-Islamic Relations (CAIR-MN) is calling on the FBI to investigate an alleged threat by two men to burn down the house of a Somali-American woman in that state if she and her family do not leave town. The Muslim woman, who moved to Little Falls, Minn., earlier this year, was reportedly confronted at her home by two men who called her a terrorist and said Muslims are not allowed to live in that city. 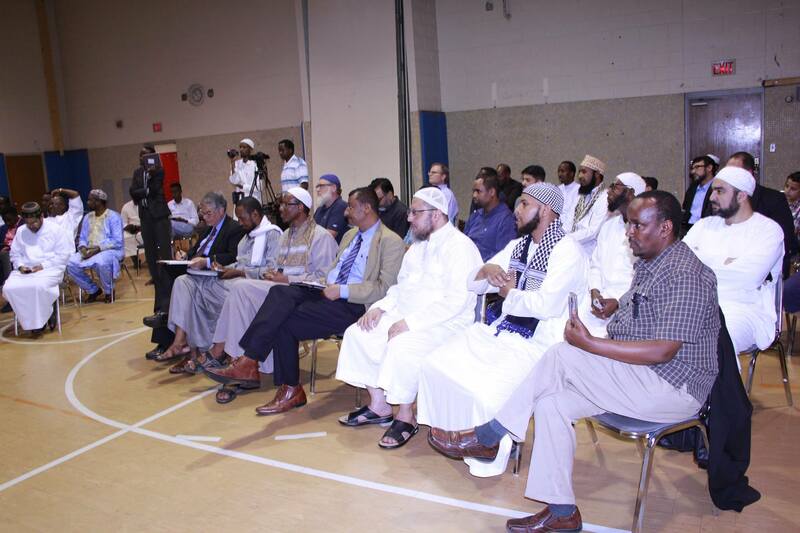 (MINNEAPOLIS, MN, 6/12/2016) - The Minnesota chapter of the Council on American-Islamic Relations (CAIR-MN) tonight called for an investigation of a hate message left at a mosque in that state as a possible bias-motivated crime. The message, left at the door of the Dawah Mosque in St. Paul, Minn., contained a slur against Islam's Prophet Muhammad and the statement, "F**k Islam." 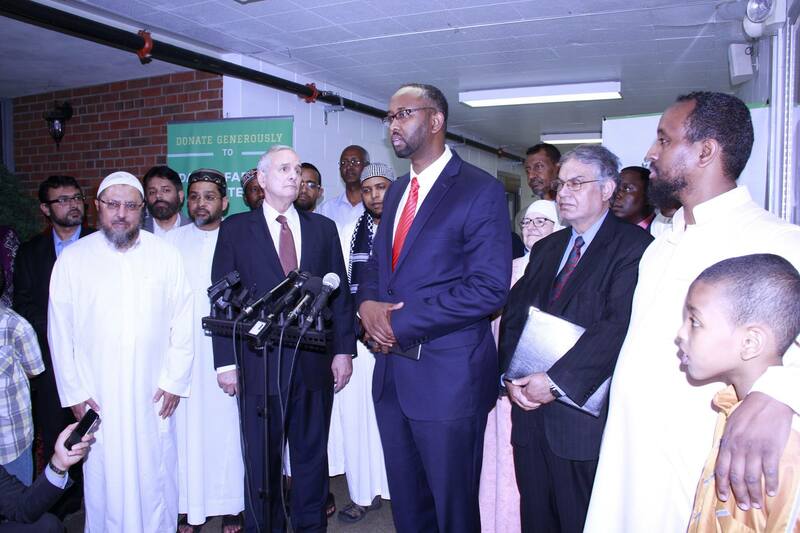 "All Americans must be able to practice their faith and worship as they choose without fear of harassment or intimidation," said CAIR-MN Executive Director Jaylani Hussein. "We urge state and federal law enforcement authorities to investigate this incident as a possible hate crime." Earlier today, a representative of CAIR-MN attended a hearing for a man who allegedly shot at a group of Muslim men, injuring two. 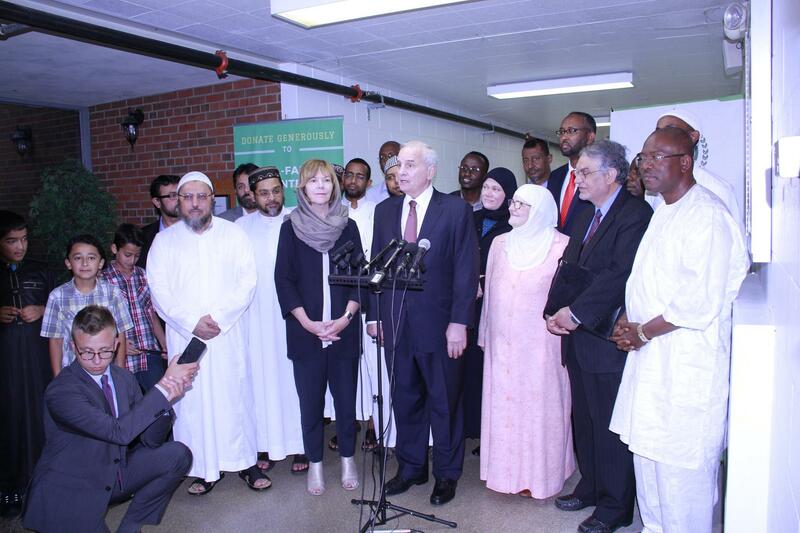 (MINNEAPOLIS, 7/7/16) - The Council on American-Islamic Relations, Minnesota (CAIR-MN), the nation's largest Muslim civil rights and advocacy organization, today called for congressional hearings to address public outrage over two police shootings of African-American men in Louisiana and Minnesota and to propose legislation to help prevent such deadly incidents from occurring in the future. On Wednesday, a Minnesota officer shot and killed 32-year-old Philando Castile while he was in a car with his girlfriend and her child. The aftermath of the shooting was livestreamed on Facebook. On Tuesday, 37-year-old Alton Sterling was shot and killed during a confrontation with police officers outside a Baton Rouge, La. Video of the shooting was posted online by a community activist. The U.S. Department of Justice (DOJ) said it take the lead in the investigation of that shooting. "We welcome the U.S. Department of Justice intervention in the Louisiana shooting case and urge similar action to provide for robust and transparent investigations of the Minnesota incident and other recent police shootings of African-American men. We call on Congress to hold hearings designed to address this ongoing issue and to propose legislation to help prevent these tragic incidents from occurring in the future." "We call on federal officials to investigate the shooting of Philando Castile and for a thorough review of police policies, hiring and training in the wake of this tragedy," said CAIR-MN Executive Director Jaylani Hussein. Executive Director of the Minnesota chapter of the Council on American-Islamic Relations (CAIR-MN) will join other Muslim community leaders at a meeting with Governor Mark Dayton and Lt. Governor Tina Smith. The meeting will focus on concerns facing the Minnesota Muslim Community as well as providing an opportunity for Muslim leaders to thank the Governor and Lt. Governor for their leadership on critical issues of interest to that state's Muslims. Community Leaders Press Conference: CAIR-MN, LGBTQ community, Muslim and Interfaith Leaders to Responded Orlando Shooting.